Welcome to A Sampling Bee! Today, I share with you Royalty Pecan Farms' goodies! 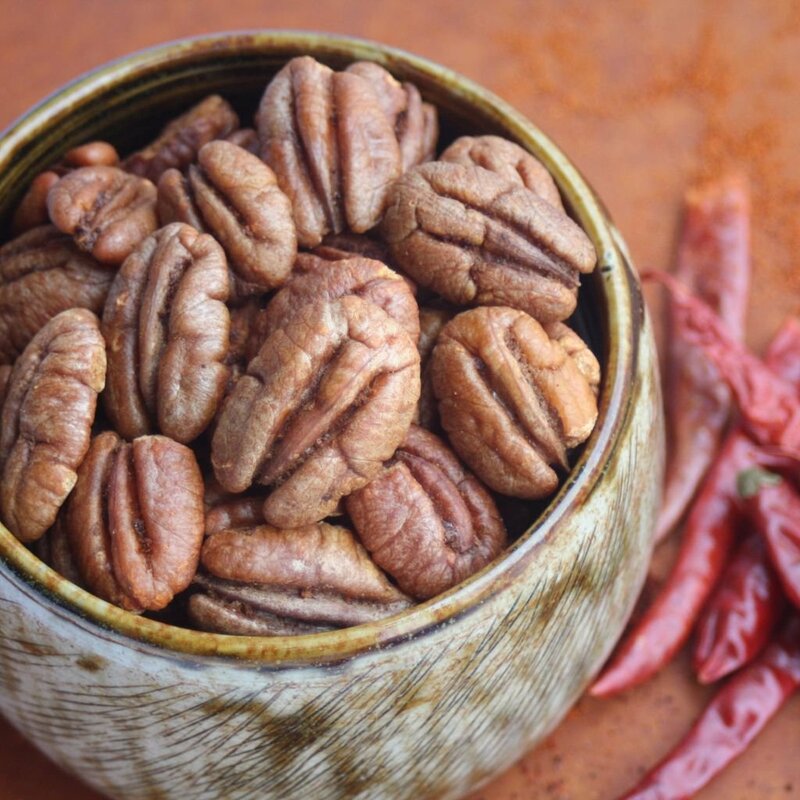 This family owned pecan farm that works all year long to deliver delicious pecans. 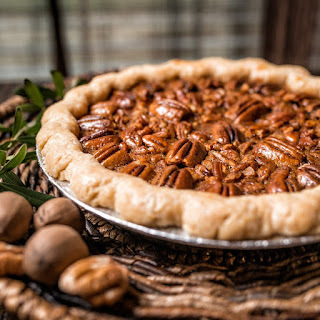 Royalty Pecan Farms pecan are grown 100% naturally in Texas floodplains. These Texas floodplains contain the perfect soil for pecans. Royalty Pecan Farms adheres to the sustainable agriculture growing model. 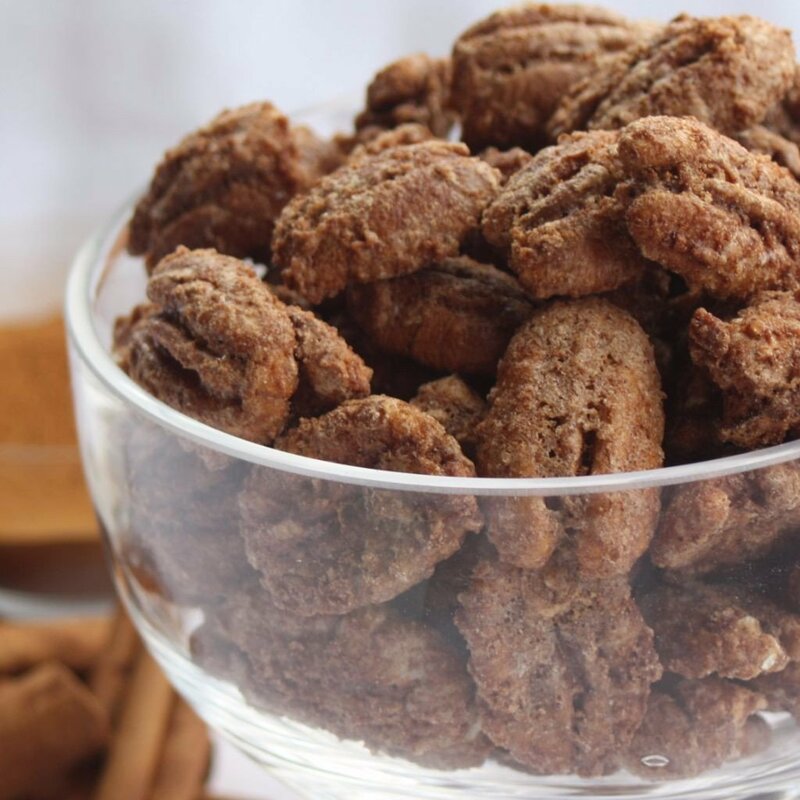 All of Royalty Farms' flavored pecan delicacies are lightly coated with the intention to enhance, not disguise, the taste of the premium grade pecan used in all of their products. 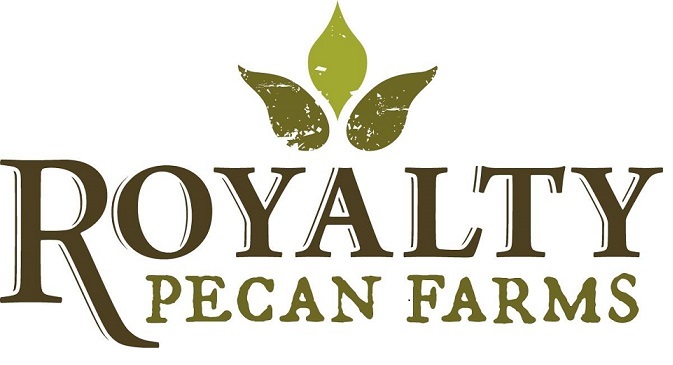 Royalty Pecan Farms does not use any preservatives in their products. Beautifully plump, golden Premium Royalty Pecan Halves are the cream of the crop. Enjoy these shelled natural halves by the handful or use them to enhance your favorite recipes. 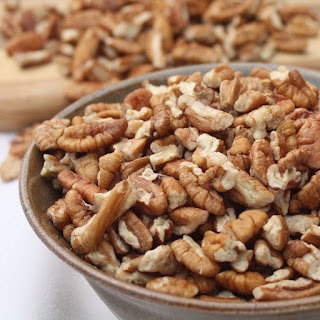 Bite sized chunks of shelled Premium Royalty Pecan Pieces are a great topping and addition to recipes. Feature Royalty Pecan in your own gourmet creations or send a gift to your favorite cook. Just a touch of spiciness is added to these savory roasted pecans. 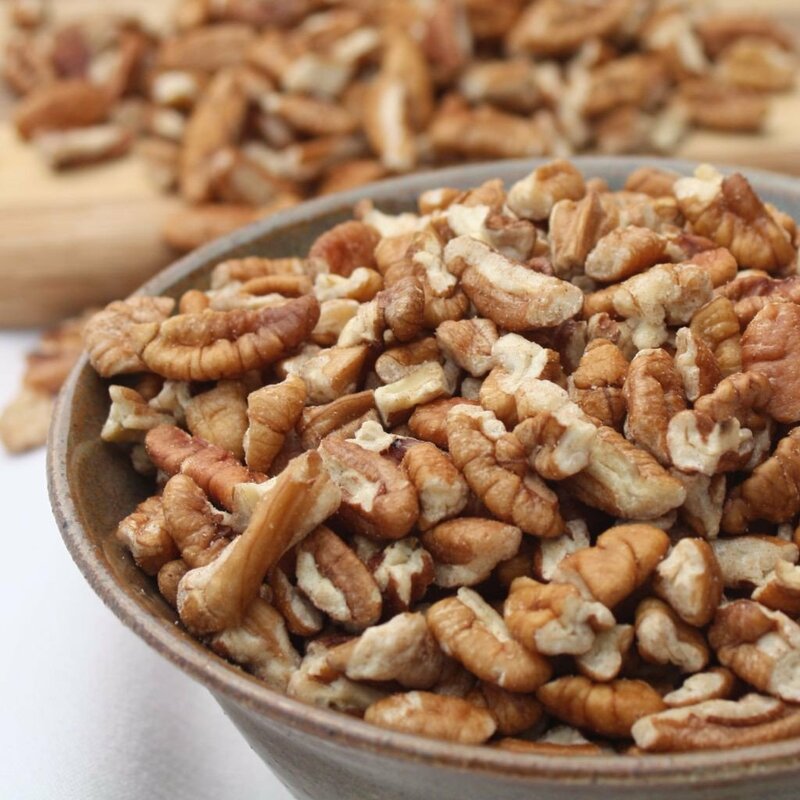 Devour these pecans as an alternative to chips or use them to accent your trail mix or party mix. Homemade buttery crust filled with caramelized Royalty Pecans in a rich, delicious filling enhanced with their secret ingredients. 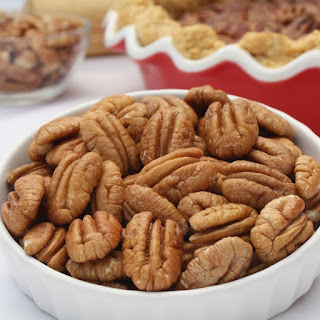 I have had several other brands of pecans and none of them compare to Royalty Pecan Farms. The halved pecans and the pecan pieces are great for anything. I put them in salads, on top of my yogurt and in my oatmeal. These 2 products are so versatile. I highly recommend all of Royalty Pecan Farms' products. I look forward to trying more and hopefully visiting their store front soon. I received Royalty Pecan Farms products in exchange for my honest review. All opinions are my own.